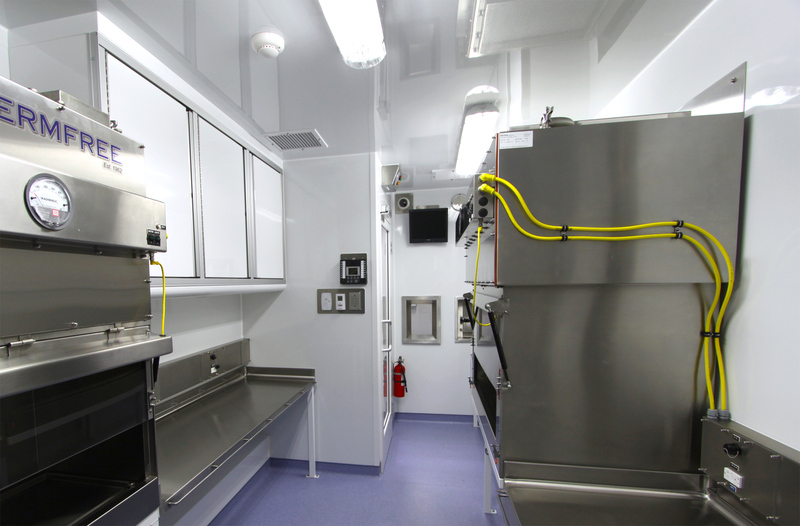 Germfree’s Trailer Labs provide advanced remote on-site response capabilities. 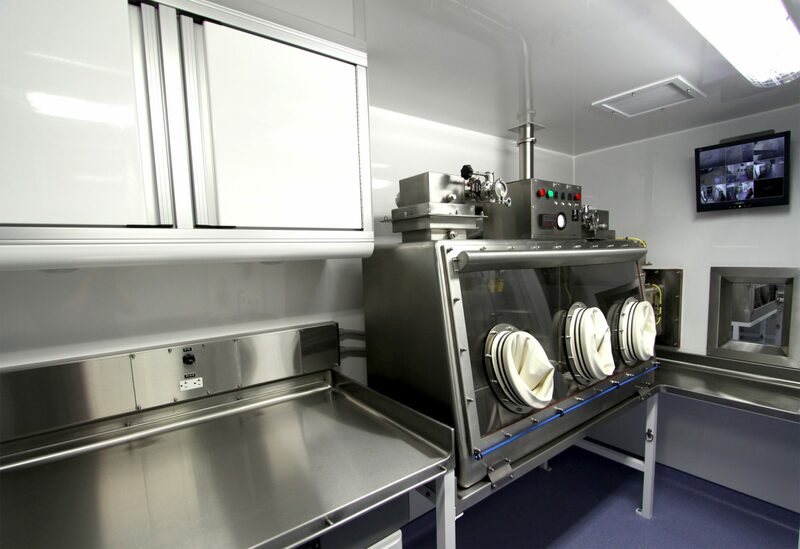 These units also maximize available lab space, as they are an ideal solution for surge capacity. 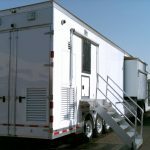 Trailer labs allow the user to leave the lab in-place while using the towing vehicle for resupplying the lab or for other purposes. 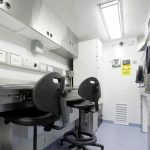 Mobile Trailer Labs are available in six, seven, and twelve meter lengths to suit the workspace requirements of lab workers. 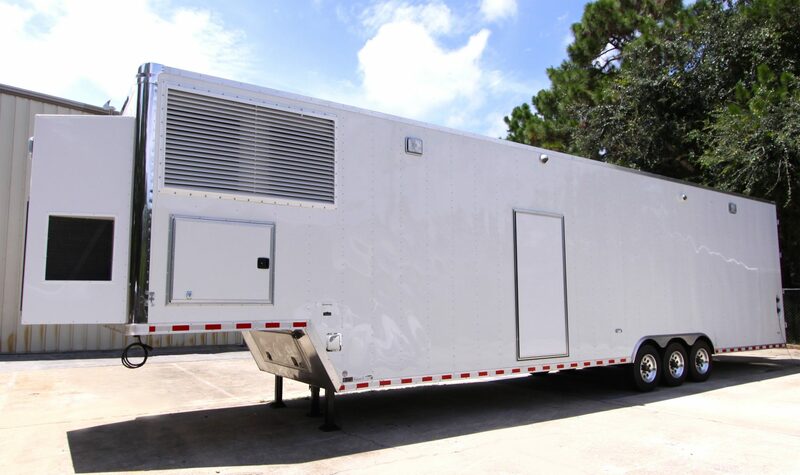 Trailer labs can be built up to BSL-3 specifications and are self-sustainable in the field. 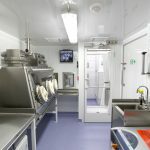 They include on-board generators and water tanks. 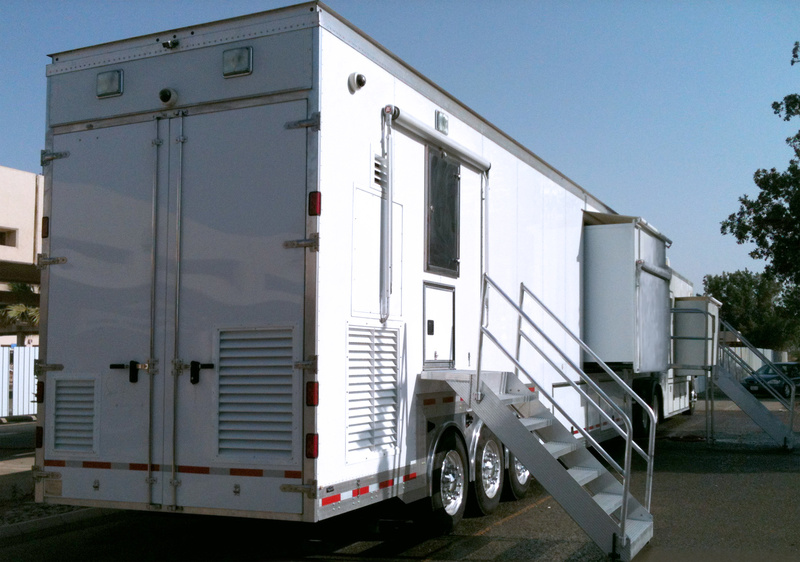 Trailer labs may also be connected to power and water sources on-site. 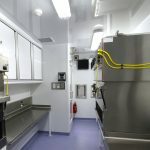 These labs may also feature Germfree’s exclusive slide out walls, specially developed for secondary containment and to maximize lab space once on-site. 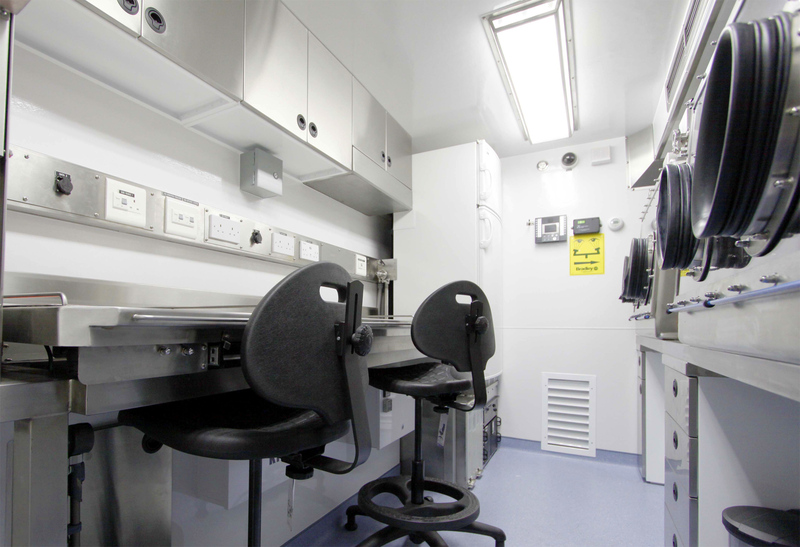 Trailer Labs may be outfitted with most of the options that are available in Truck Labs, but offer an alternative vehicle-type. 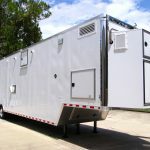 To meet various requirements and provide versatility, we offer both tag trailers and goose-neck trailers. 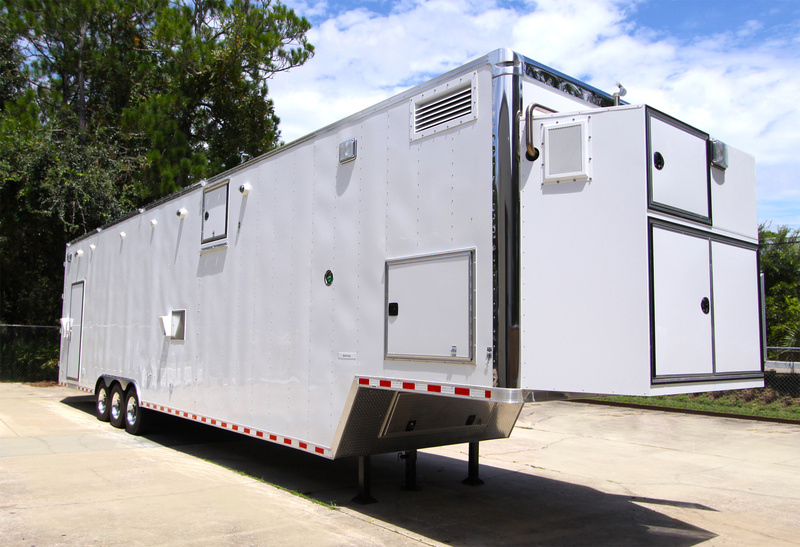 Tag trailers are our most popular platform because of ease of towing and affordability. 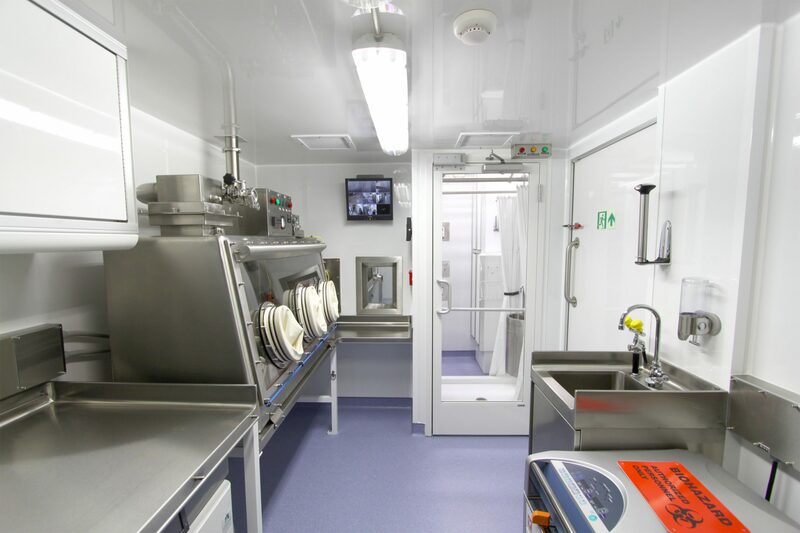 Available in a wide variety of sizes, tag trailers are designed to meet your specific laboratory requirements. 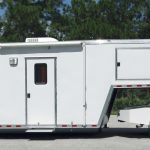 Transportable via 5th wheel attachment, Gooseneck trailers offer ample lab space for all necessary lab functions. 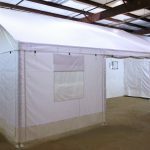 They also feature isolated mechanical space for HVAC systems, HEPA filters, and electrical generators). 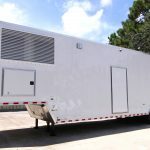 Highly maneuverable and affordable, Goose-neck trailers are an attractive alternative to fixed laboratory space. 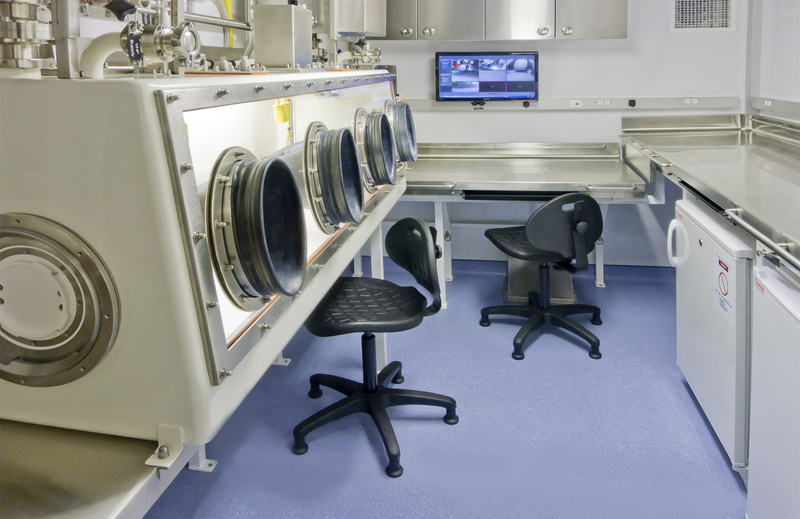 Germfree also offers Rental/Lease Laboratories and Immediate Delivery Units. 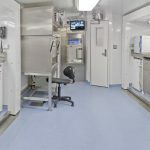 PRIMARY AND SECONDARY CONTAINMENT FOR BSL-3 OPERATIONS: Germfree provides the primary and secondary containment systems critical for a BSL3 (P3) Mobile Laboratory. 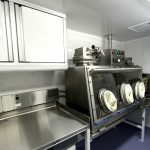 Our engineers work with you to design, manufacture and integrate all of the primary containment enclosures required for your project (Biological Safety Cabinets: Class II and Class III BSC) as well the secondary containment configuration for the BSL3 /P3 laboratory. 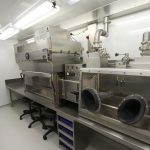 Because the laboratory is custom-designed by Germfree, the possibilities for equipment integration to meet specific and diverse challenges are nearly limitless. 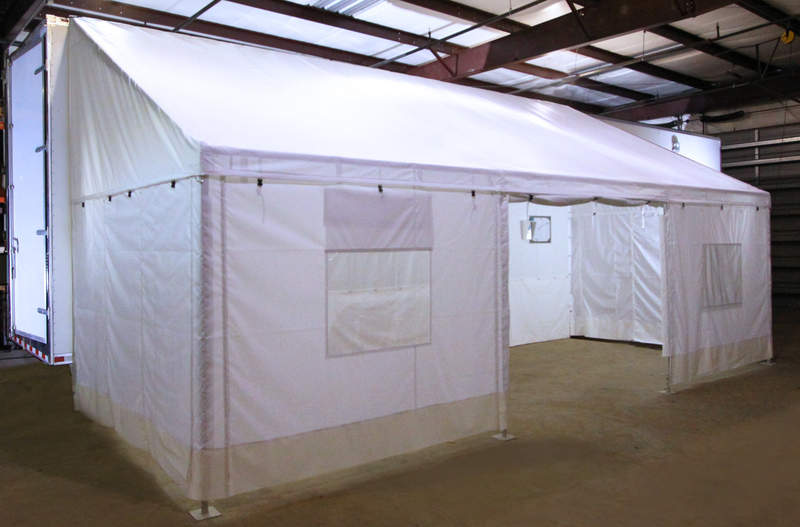 As your single-source provider, we eliminate the need for numerous subcontractors. 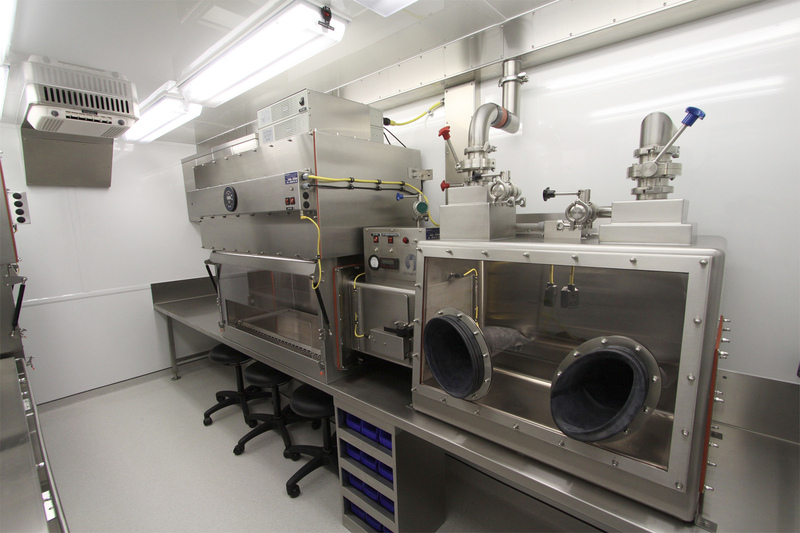 These units are often used for analytical and environmental processes. 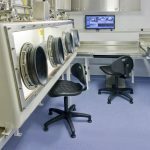 Please see our Analytical Lab section for information on the range of laboratories we offer for these industries.